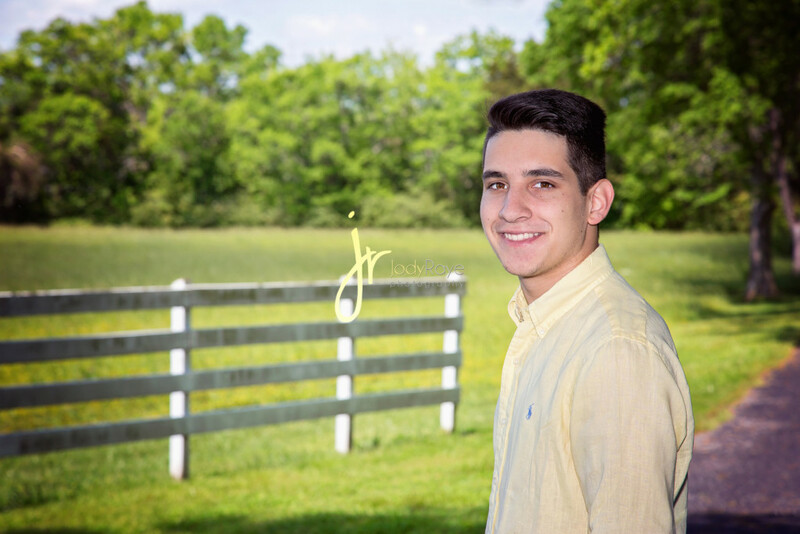 Jared – Blackman High School Senior Class of 2017! Another wonderful senior session here in Middle Tennessee! Jared and his family are such special people. We met a few years ago and I’ve had the opportunity to capture many special milestones for them! They have become like family to me!! 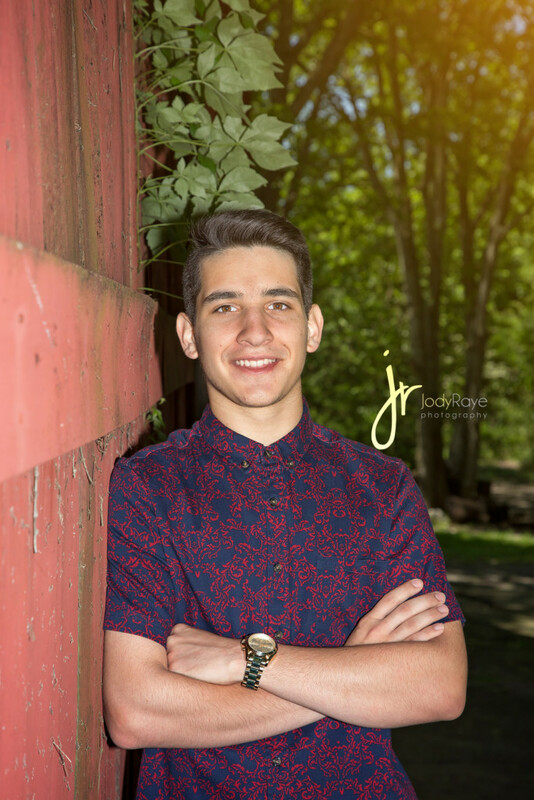 Jared enjoys kayaking, learning and sports. He loves the outdoors and if you can’t tell, his favorite colors are red and blue. He graduated from Blackman High School this spring and participated in DECA and Student Section. His favorite class was calculus and he excels in his studies. 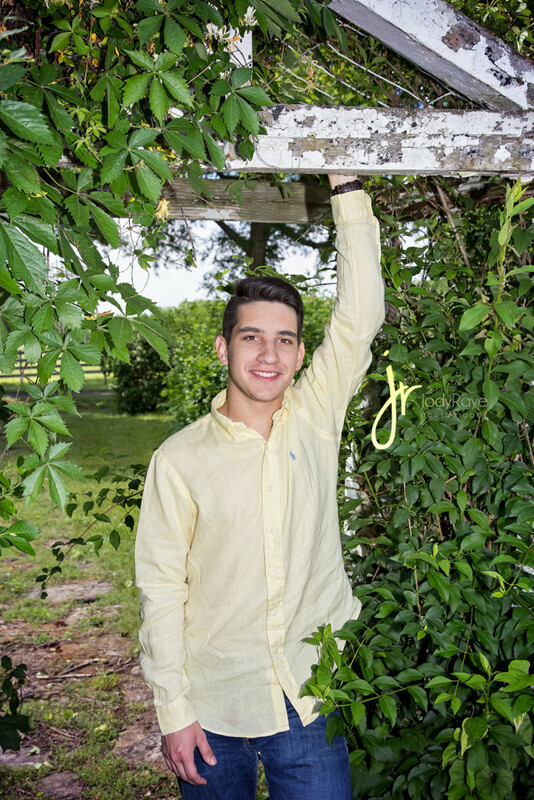 Jared is off to Arizona State University to Major in Chemistry! I know he’ll do a tremendous job and I’ll be excited to see all he accomplishes! Congratulations Jared on your graduation and your upcoming new adventure!